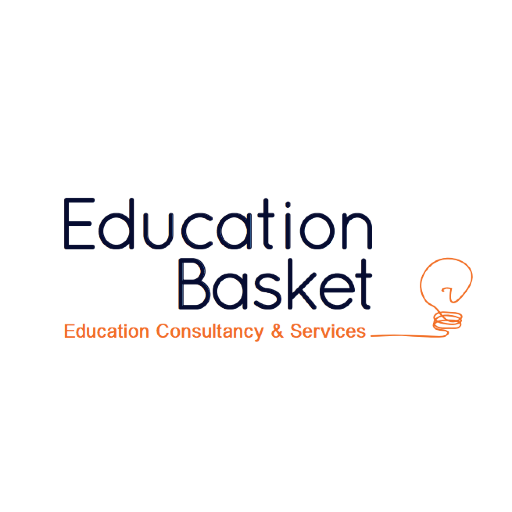 Welcome to the Education Basket insurance page. Here you will find information about your insurance options when studying abroad. The Student Secure plan would be ideal for your stay outside your home country as an international student. All cancellation requests must be submitted in writing, and a cancellation form must be completed. No cancellation requests can be accepted over the phone. You may send this request and completed form to [email protected]. When you visit a provider that is part of the First Health Network your insurance bill is typically paid directly. You will need to complete a claim form and email this to [email protected] for processing.